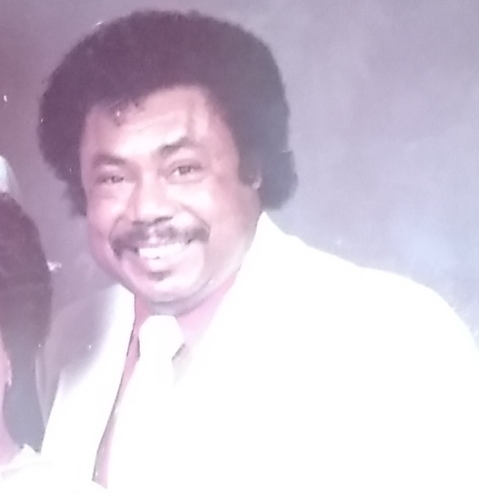 Obituary for Mr. Wilson Richardson | William Toney's Funeral Home Inc.
Mr. Wilson Richardson, age 75 of Zebulon departed this life on Friday, November 30, 2018. Funeral services will be held on Wednesday, December 5, 2018 at 1:00 PM at Beavers Chapel Christian Church, Zebulon. Burial will follow in Gethsemane Memorial Gardens. Visitation will be held on Tuesday from 3-7 PM at William Toney's Funeral Home, Zebulon. Survivors: his wife, Melissa Beckwith Richardson;children, Tijuana Richardson (Ted Brown) of Middlesex, Kendra Richardson (Perry) of Zebulon; sisters, Diane O'Neal (Jerome) of Rocky Mount; brother, Willie Richardson (Faye) of Virginia, Fred Richardson (Shirley) of Nashville, Gary Richardson (Rita) of Charlotte, NC, Ricky Richardson and Tony Richardson of Virginia; three grandchildren, Bardrick (Jasmine), Shaquana and Melody; three great granchildren, Mariah, Isabella, Bardrick, Jr. and Harmony; other relatives and friends.